So I got a manicure yesterday. It was pouring rain and late and I didn’t want to drive out to my usual salon. So I stopped at a little place a couple of blocks from my office called Xtreme Nails. I arrived right around 6:45pm. I was surprised to not see any customers in the salon. But then, it was raining cats and dogs. Since there was no wait I got both a pedicure and a manicure. I was greeted with a smile and my pedicure was underway within 3 minutes of my arrival. After a great relaxing pedicure, I was ushered over to the nail area. After the nail technician had been working on my nails for a few minutes, I asked what time they closed. She said, “We close at 7pm.” I was so embarrassed! They closed at 7pm and I arrived 15 minutes before closing and ordered the Ultimate (amazing, but lengthy) pedicure and a deluxe Shellac manicure. My usual salon closes at 9pm and I assumed Xtreme Nails had similar hours. It was now 7:25 and my nails weren’t even halfway done. I apologized profusely to the nail technician and she was so pleasant about things. “This is no problem at all. I’m glad you’re here and your nails are going to look so pretty.” I could have hugged her (but of course, my nails were wet and all). She took her time with my nails just as if it was 4pm. That’s great customer service! Want to create an amazing customer experience like my nail tech? Make customers feel good and comfortable, even when they are wrong (like I was). Be willing to take a customer phone call even if it’s 3 minutes before closing. Give your customers the same warm, attentive service at closing as you would at high noon. After all, your customers deserve it. You better believe I tipped my super awesome nail technician abundantly…and I’ll be going back. 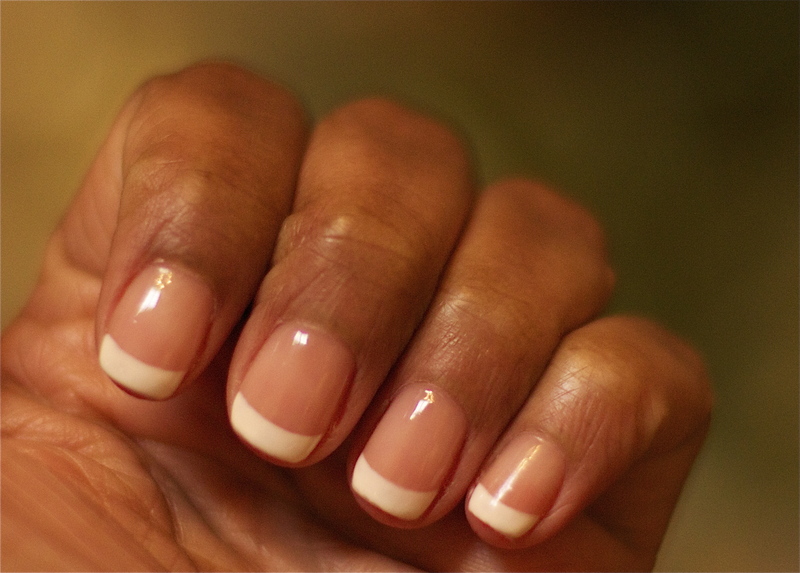 If you’re a woman in the Tulsa area who loves amazing manicures and pedicures, try Xtreme Nails. Hi and Happy Tuesday – my friend John Schmidt sent this story on to me (I blog about salon and spa marketing at savvystylist.net) and I’m so glad he did! I’ve just shared it out to my social media profiles. What a great example of real life, truly ‘exceptional’ customer service — glorious! If every small business owner took this tack, independent businesses would have loyalty like they’ve always dreamed of. Next Next post: Chick Fil-A WOWs During Lunchtime In the Pouring Rain!